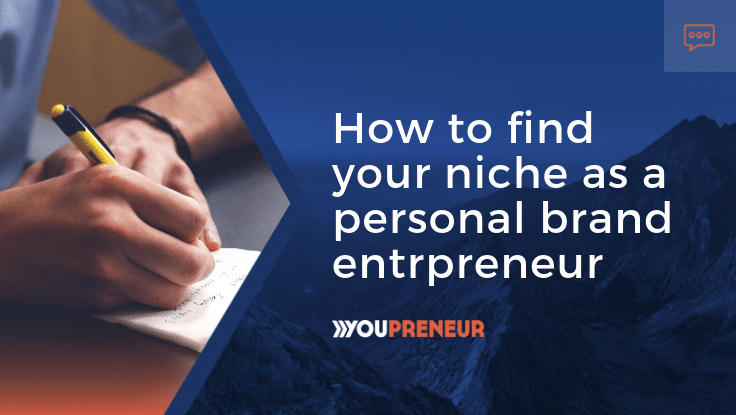 Working out how to find a niche is one of the first hurdles a business owner, consultant, or freelancer has when they’ve hit a ceiling of profits, energy and workload in their business. 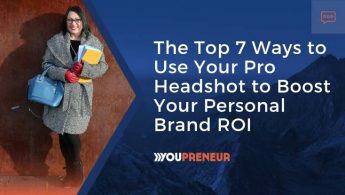 In searching to break through that ceiling, the benefits of specializing their business and positioning their personal brand becomes crystal clear. From helping freelancers and consultants over the past decade, I imagine I’ve received this question hundreds of times a year – most of the time within the first few minutes of the conversation. But I get it, niching down comes with fears, hesitation, and doubt – all of which factor into finding a niche that is not only interesting for you but profitable for your business. As you might imagine, the problem with answering this question is that the path to the answer is truly your own. Everyone’s business is different in what they sell, how long they’ve been in business and who their target market is. All that aside, I’m going to teach you the framework that has been successful for me, as well as many others, so you can find out who your ideal customer is and why they fit or don’t fit your business in order to find your niche. I want you to pull out a piece of paper. Yup, paper and a pen, please. Fold the paper in half across the middle and then in half again across the vertical. Now unfold it and you should have 4 quadrants. In the top left quadrant, I want you to list out all the clients (past and current) and projects that you enjoyed working with. Just list the names, nothing more. If you don’t have any clients yet because you are just starting a business, then list those pet projects or school projects you have worked on or those dream projects you would like to work on. How impactful the project is to their business? Your interest in the industry. How much you would want to do more like it? 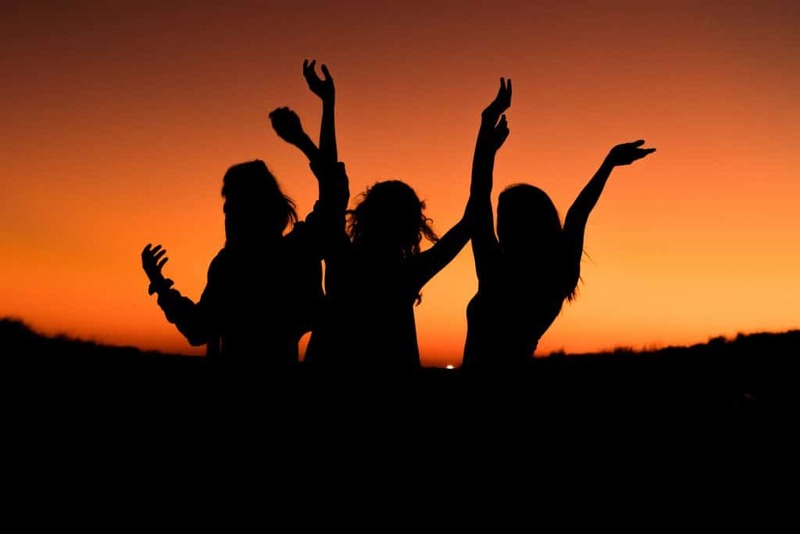 What about the people that you worked with on the project: did you enjoy working with them? Spend 10-15 minutes on this quadrant. In the top right quadrant, I want you to list out all the clients that you didn’t enjoy working with. Remember just list the names here. No reasons, no thoughts, just the names. Why the project wasn’t as successful as it could have been? Why was it not enjoyable to work with these clients? How did you feel when you worked on the project? How did you feel when you spoke with the clients? This is where the last 30-minutes will pay off and the fun begins. If you’ve put some heavy thought into the top 2 quadrants, some real thought into those thinking points, the bottom 2 quadrants will not just be easy but will shed light on you, your business, and who your ideal client is. In the bottom left quadrant, I want you to list out all the common elements, the reasons why you chose the clients and projects in the quadrant directly above. The results here will be a list that you’ll want to review and make sure any potential clients tick off most, if not all, the boxes. Anything that you see as being a common thread between all of the projects. Spend 5-10 minutes on this quadrant. Finally, in the bottom right quadrant, list out all the common elements and reasons why you choose the clients and projects in the above quadrant. It’s the same as the last one, only this time, these will result in the list of things to be on the lookout for with clients that you do not want to work with. This is your list of red flags. All things that are common between them. After about 45-50 minutes, you should have a nicely filled out piece of paper. The final step is to rank each item in the bottom half of your paper. Take the next 10 minutes and put a number from 1 to 5 next to each list item in the bottom half of your paper. The higher the number, the more important it is for you. Once the 10-minutes is up, put it aside and don’t look at it. Come back to it tomorrow and review. Does everything still line up? Is there anything that you need to add or move around? The reason you are stepping away from this is that your brain just went through some really deep thinking and deep work. When you step away from it, your brain will still do some behind-the-scenes thinking and recovery. When you review your quadrants tomorrow, you’ll have fresh eyes to review everything. What you now have is a list to go off of for your ideal client, your ideal projects, and an idea of a niche. You should be able to clearly see those things that you do not want to work on and the target audience that you don’t want to work with. On the flip side, what should be standing out to you is some basis of industry and a problem that you are solving for someone. You’ll be able to see how you evaluate and vet new leads to your business. As you start to move away from being a generalist and into a specialist, this is your starting point. Each and every new lead to your business should be put through your checklist here and if they tick off all your green flags and none of your red flags, guess what? Congratulations! You’ve got your very first specialized client for your business. Use this framework as a part of an iterative process for your business. I’ve used it 4 times in the past 8 years. There is no silver bullet to finding your niche. This is the first step in that process. 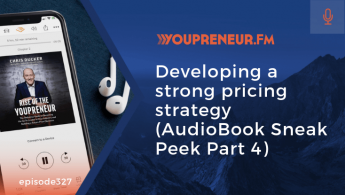 As you refine your niche and grow your successful business, you’ll use this framework as a guide to move forward in conversations with clients, figuring out processes, and improve your profitability. 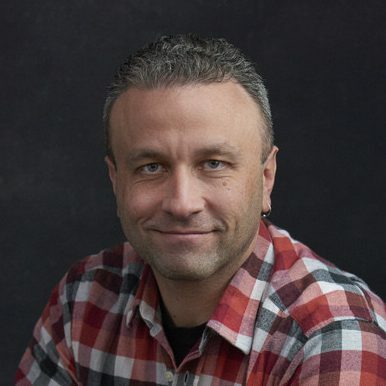 Jason helps freelancers, especially web developers and designers, live the life of their own design through coaching and community so they can niche down, specialize their business and build recurring revenue in today’s market.